LISTEN TO A NEW MORNING ALL WEEK TO WIN TICKETS TO SEE DIERKS BENTLEY ON THE "BURNING MAN" TOUR w/JON PARDI AND TENILLE TOWNES. DIERKS BENTLEY BRINGS THE "BURNING MAN" TOUR TO THE XFINITY CENTER IN MANFIELD MA ON FRIDAY AUGUST 16TH. WIN YOUR CHRIS YOUNG TICKETS ON A NEW MORNING! 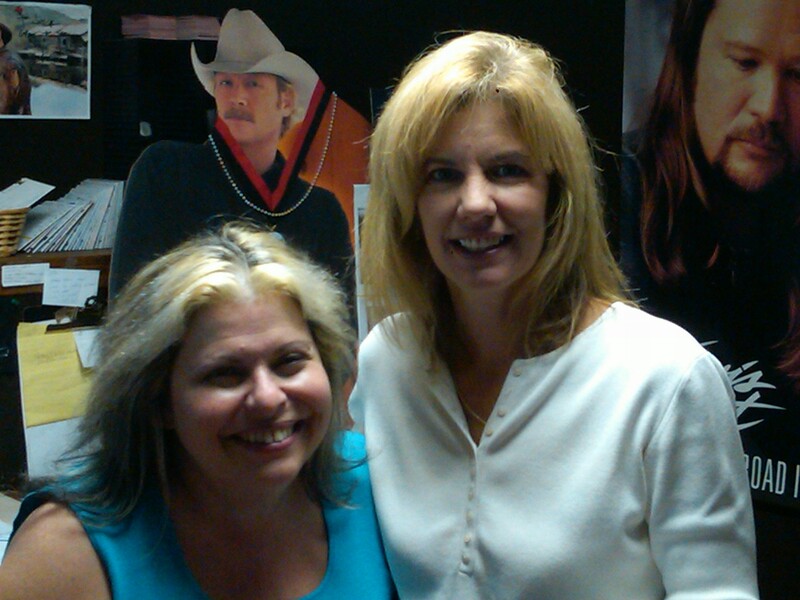 LISTEN TO A NEW MORNING TO WIN TICKETS TO SEE TRACE ADKINS AND CLINT BLACK AT BANK OF NH PAVILION! WIN YOURS BEFORE YOU CAN BUY THEM ON A NEW MORNING! 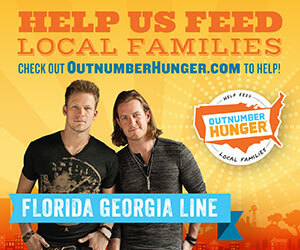 JOYCE HAS YOUR FGL TICKETS LISTEN TO WIN! 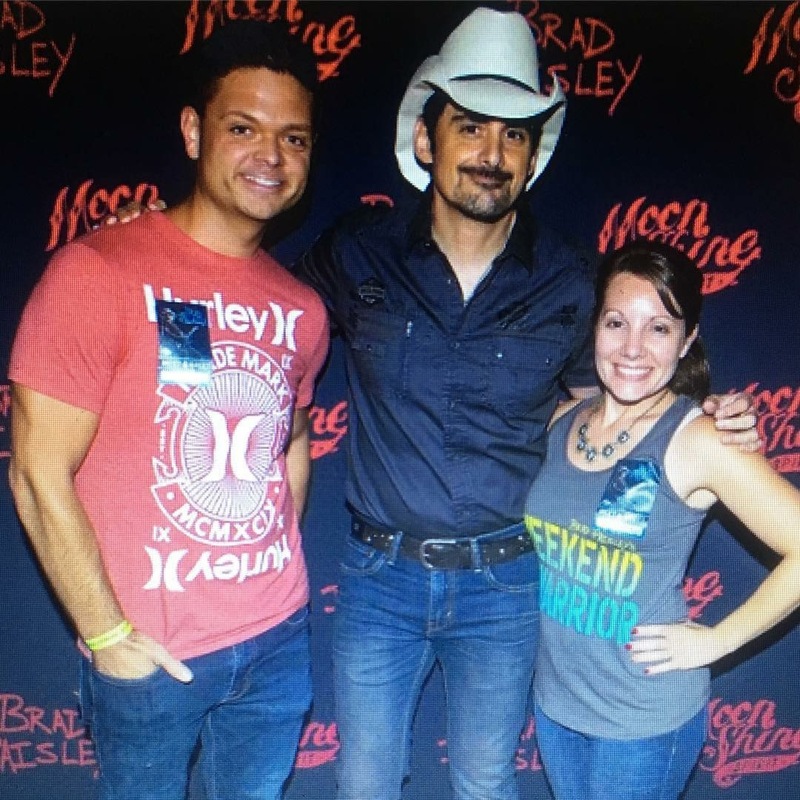 CONGRATULATIONS TO TRISHA GRIFFIN OF MEREDITH GRAND PRIZE WINNER OF A PAIR OF PIT PASSES AND A PAIR OF MEET AND GREETS FOR ACM CMA AND GRAMMY AWARD WINNER BRAD PAISLEY AT THE BANK OF NH PAVILION SUNDAY AUGUST 12TH! 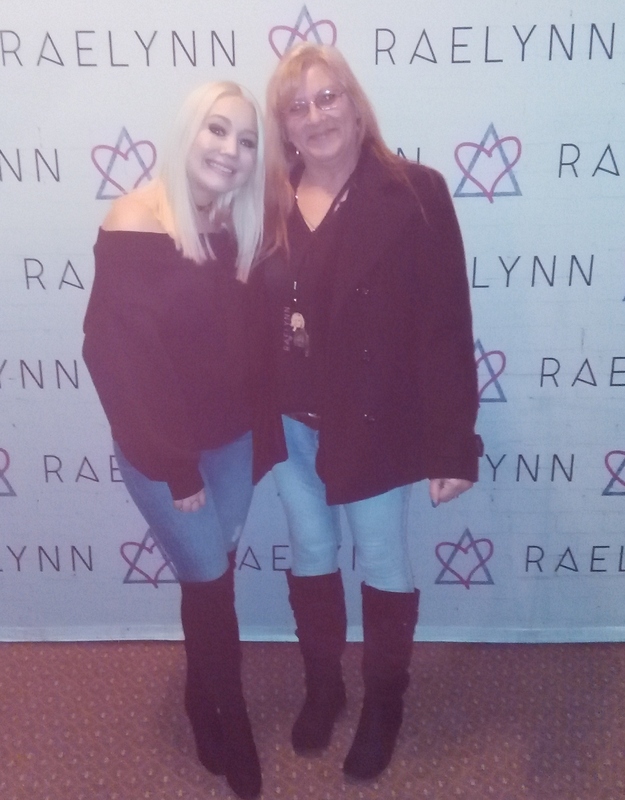 KAREN HOULE OF LACONIA WON SEATS AND MEET AND GREETS FOR SARA EVANS AND RAELYNN AT THE CAPITOL CTR IN CONCORD! READY EQUIPMENT CALL THEM AT 279-READY FOR RENTAL, SALES AND SERVICE ON PROFESSIONAL POWER EQUIPMENT.ON ROUTE 3 BETWEEN THE WEIRS AND MEREDITH. HOMEOWNERS AND CONTRACTORS CALL READY EQUIPMENT WHEN YOU NEED HEAVY EQUIPMENT TO GET THAT PROJECT DONE AT YOUR PLACE! 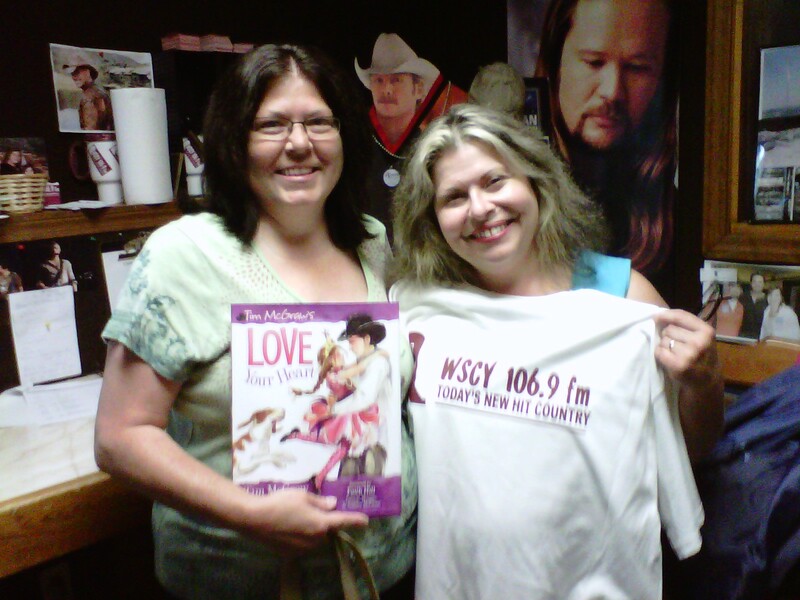 Robin Nelson stopped in to pick up her prizes. Thanks for the apple pie Wendy! WELCOME TO A NEW MORNING"
FREE CD'S **CONCERT TICKETS**DVD'S**** AND MORE!! Morgan Evans co-wrote Dylan Scott's "Hooked"? The band Midland was named after the Dwight Yoakam song "Fair to Midland"? 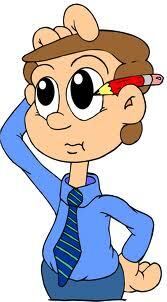 Chris Stapleton co-wrote Josh Turner's song "Your Man"
Luke Bryan began his music career writing songs for Travis Tritt? Chase Rice co-wrote Florida Georgia Line's first smash hit "Cruise"? The Henningsens co-wrote half the songs on The Band Perry's sophomore cd "Pioneer". Keith Urban co-wrote his hit "Long Hot Summer" with singer/songwriter Richard Marx? Jamey Johnson & Randy Houser co-wrote Honky Tonk Badonkadonk for Trace Adkins? Big Kenny from Big & Rich lost all his money in Las Vegas and was left with one dollar in his pocket. This inspired him to write Tim McGraw's hit "Last Dollar"? "Wanna Make You Love Me" singer songwriter Andy Gibson co-wrote Jason Aldean's #1 "Don't You Wanna Stay"? The Eli Young Band song "Even if it Breaks Your Heart" was co-written by "If the Fish Don't Bite" singer Eric Paslay? "Chillin' It" singer Cole Swindell wrote "Outta My Head" for Craig Campbell and co-wrote "This is How We Roll" for Florida Georgia Line? "Leave the Night On" singer Sam Hunt co-wrote Billy Currington's #1 song "We Are Tonight"